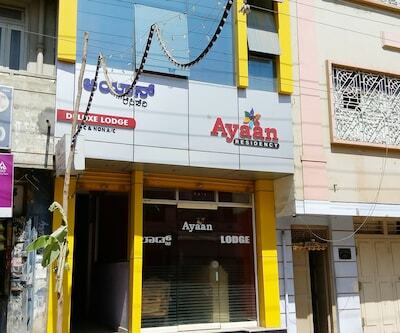 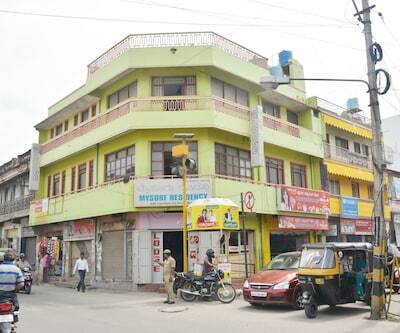 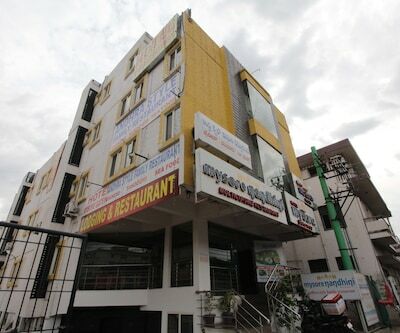 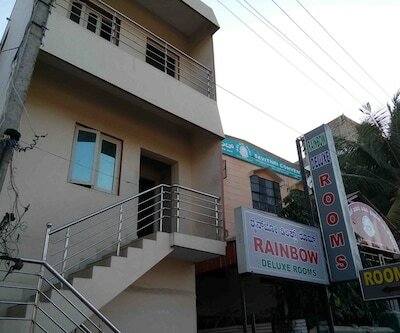 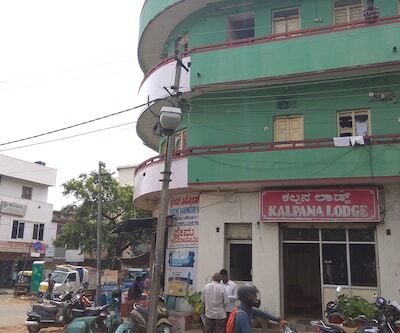 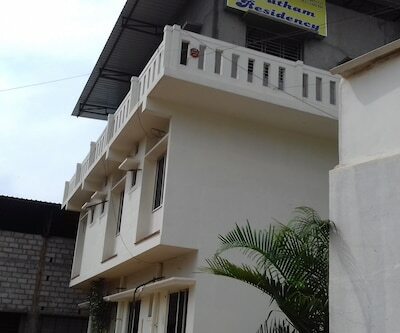 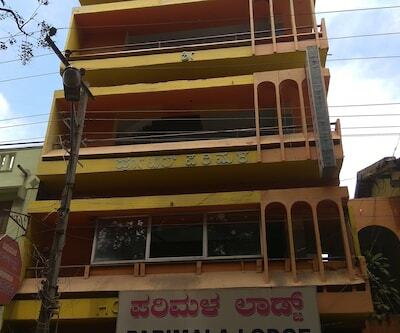 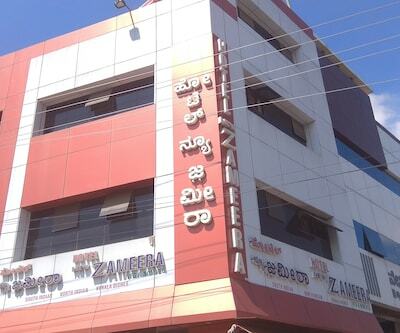 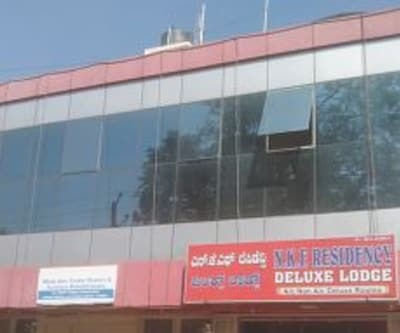 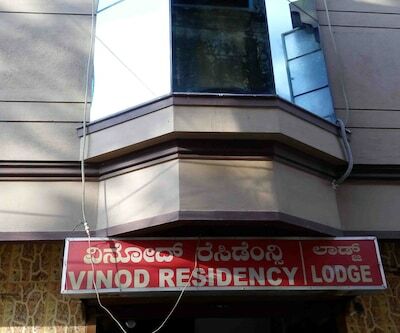 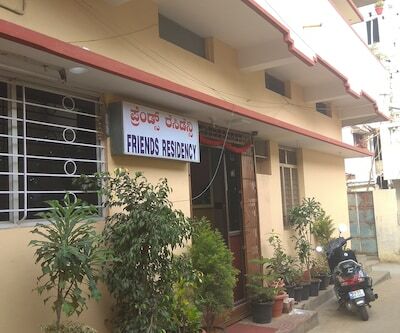 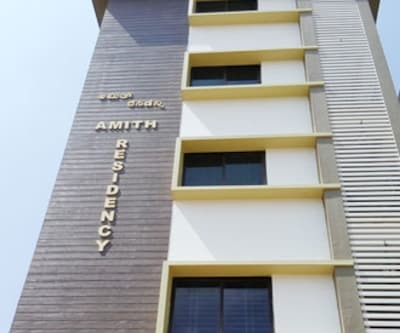 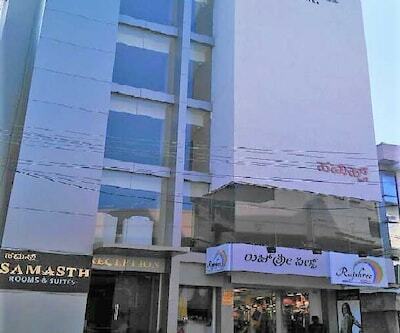 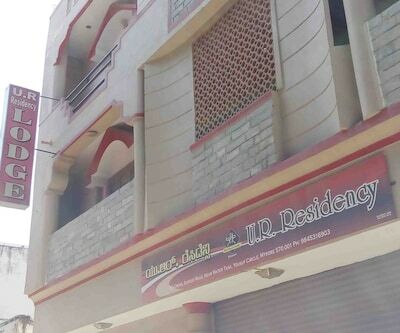 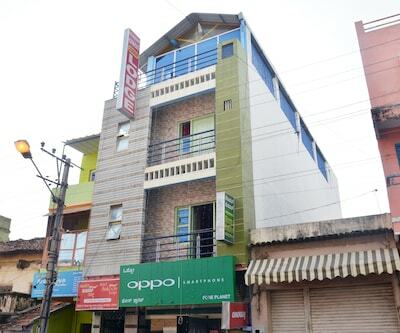 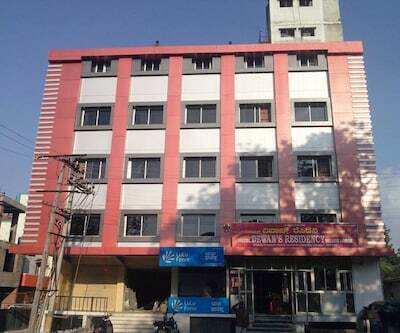 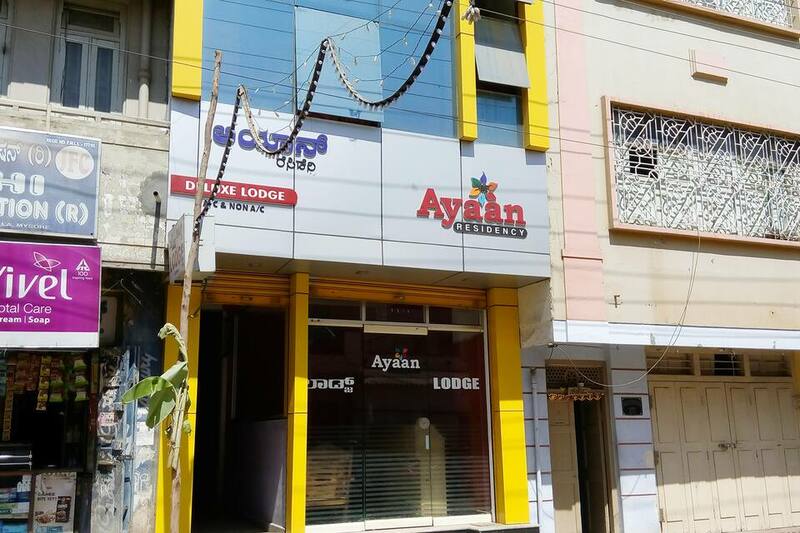 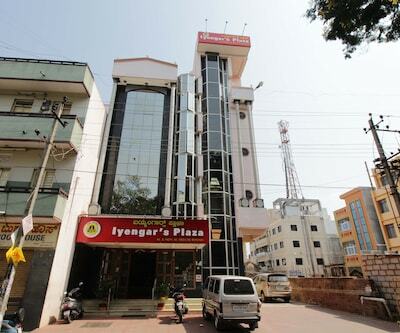 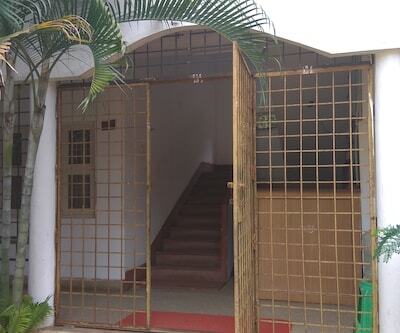 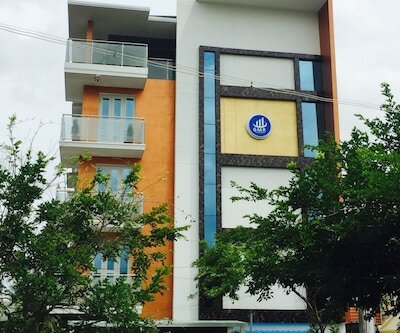 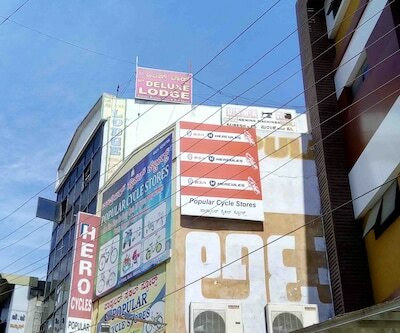 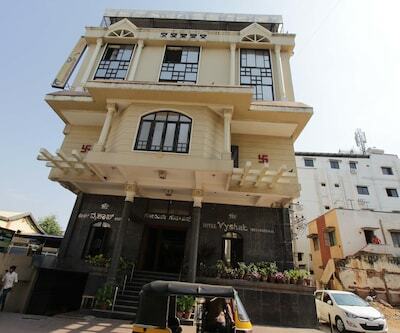 Conveniently located close to the Mysore Palace, Ayaan Residency is situated right besides Kabeer road. 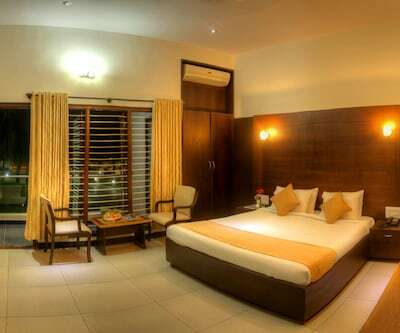 Designed with sleek and modern furniture are 12 guestrooms, categorized into Deluxe A/C and Non-AC rooms. 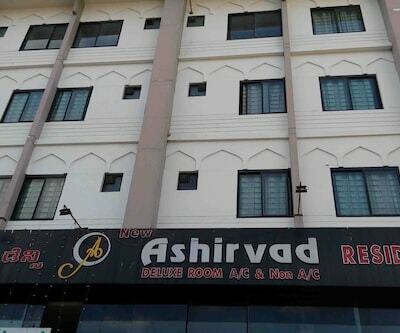 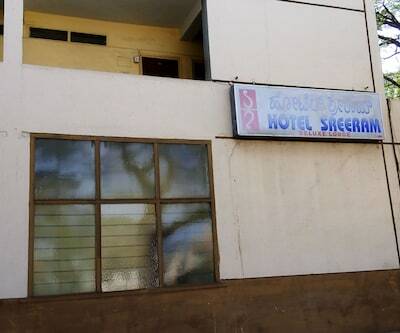 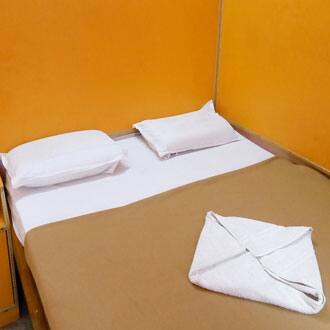 Guests can avail of the 24 hours room service and park their vehicle in the free parking space. 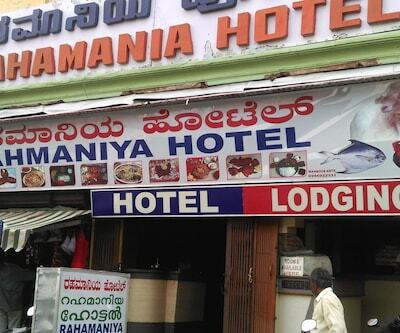 Hotel offers breakfast service at a surcharge cost. 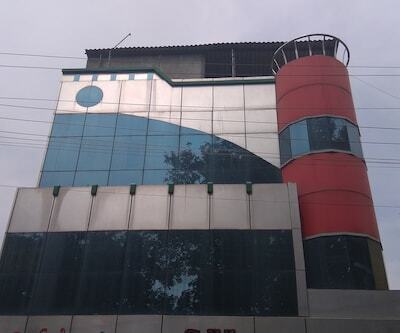 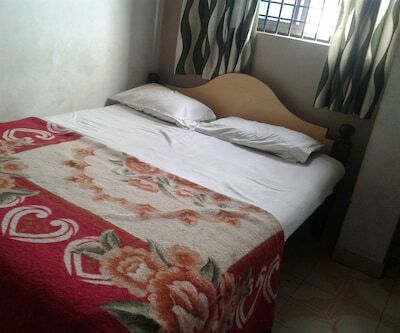 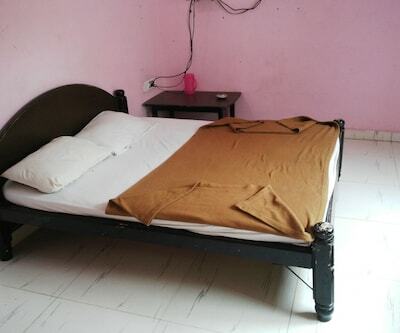 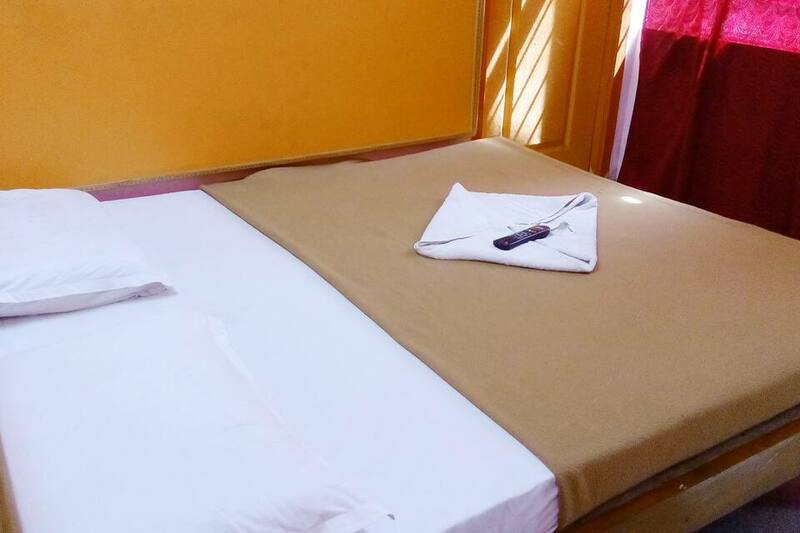 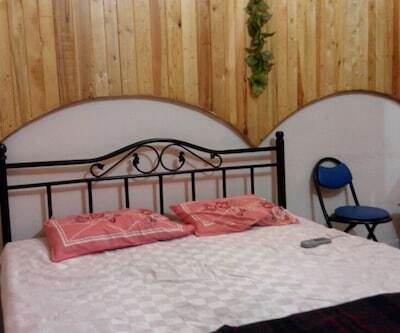 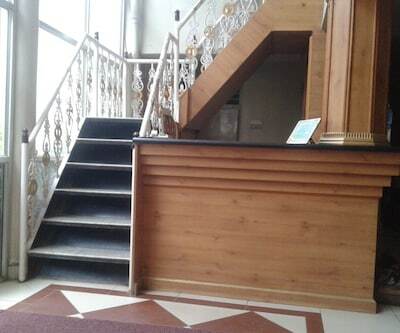 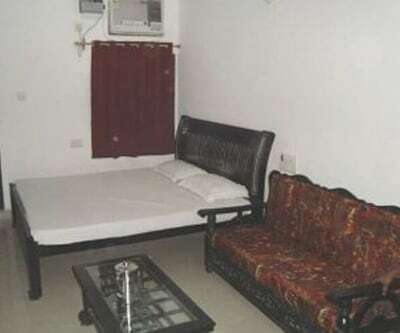 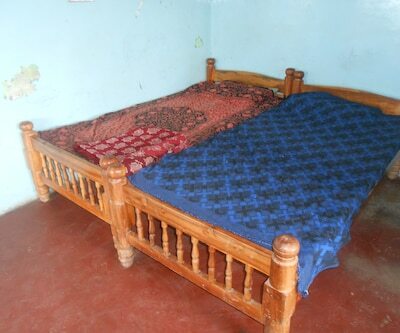 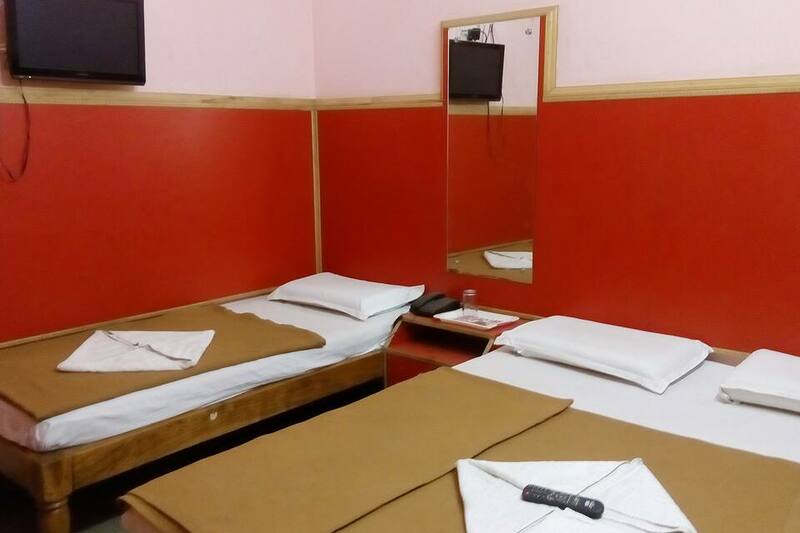 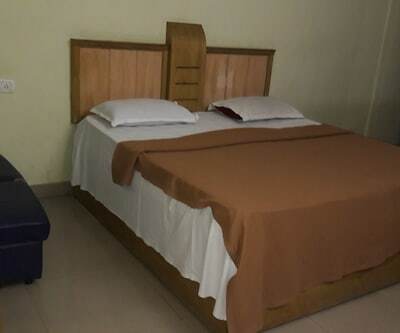 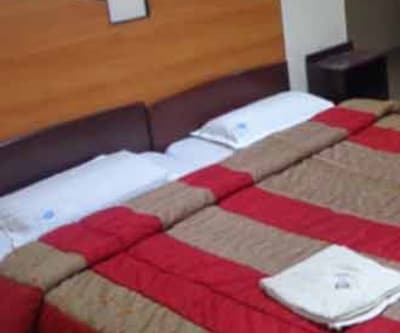 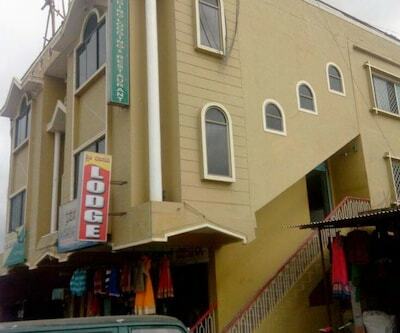 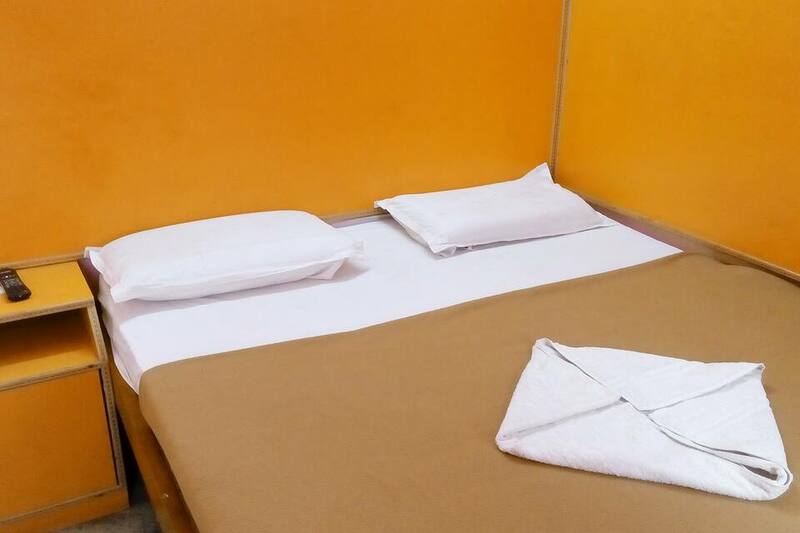 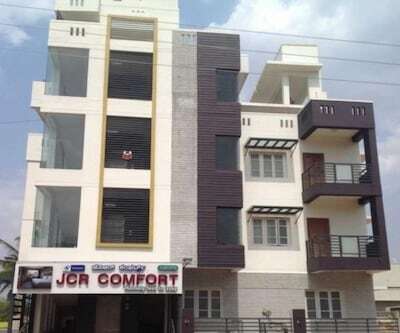 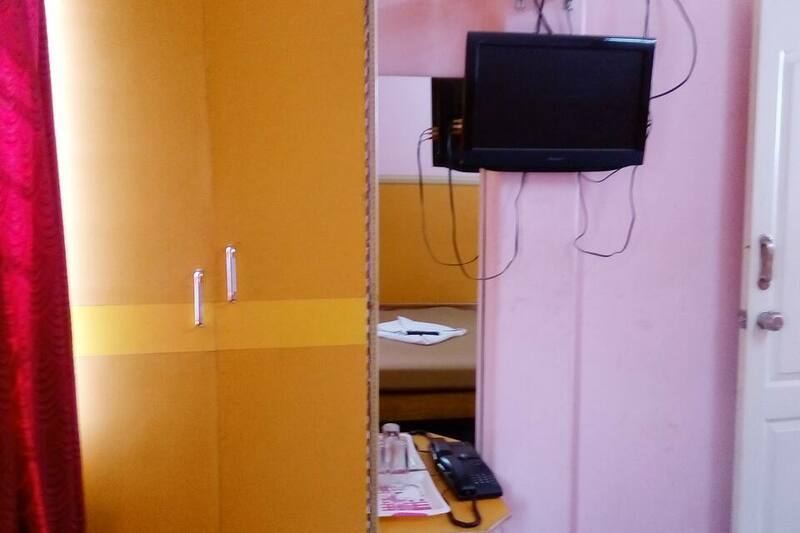 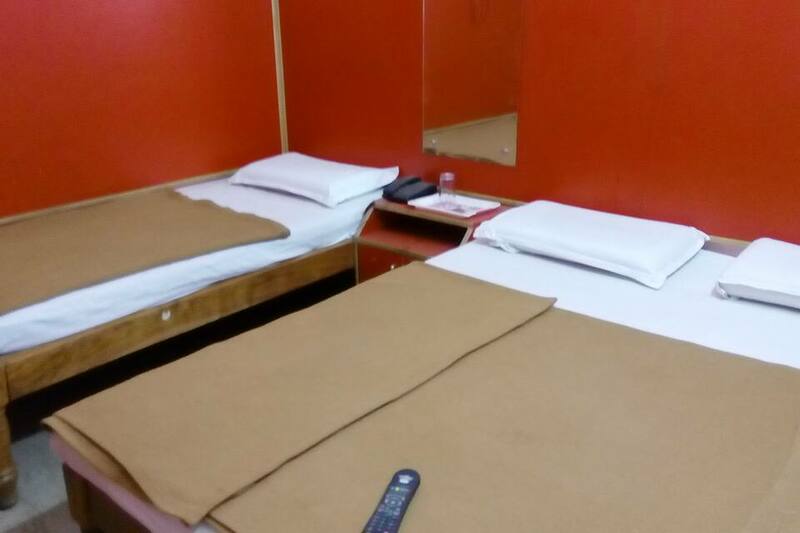 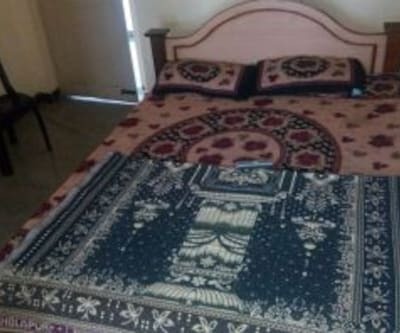 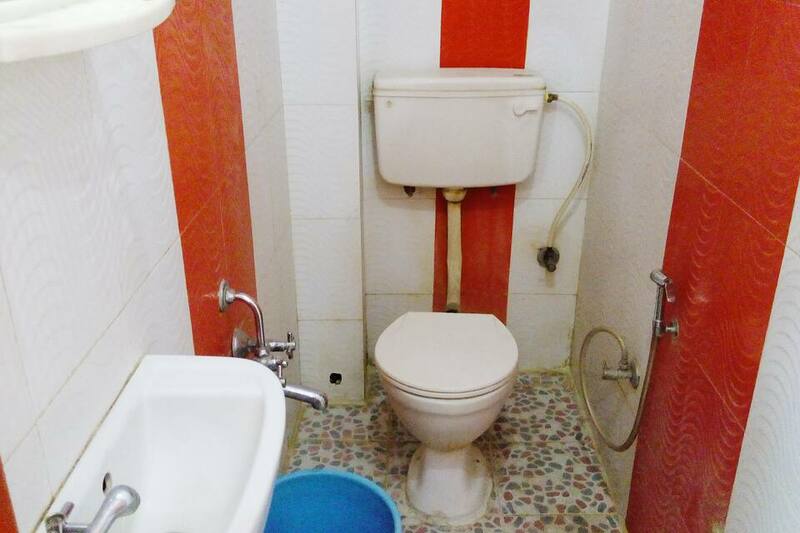 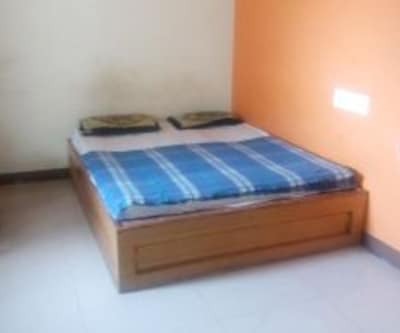 This best value property also provides laundry facility as well as luggage storage option. 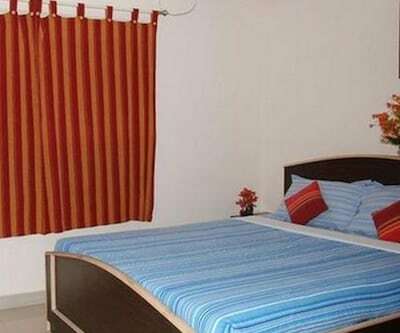 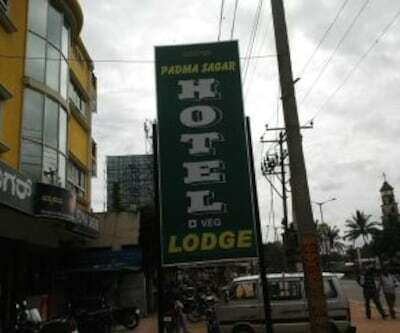 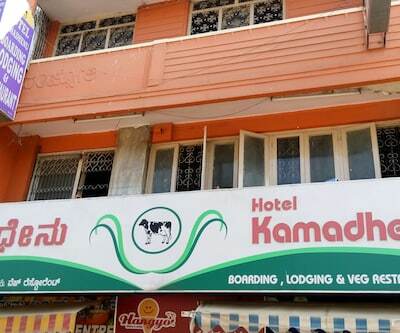 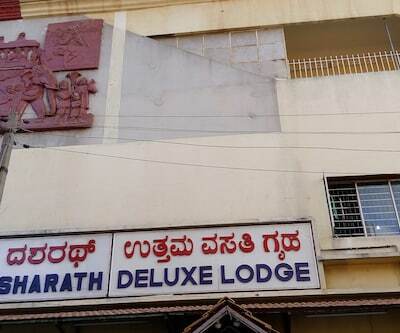 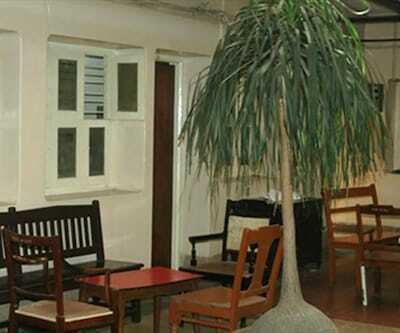 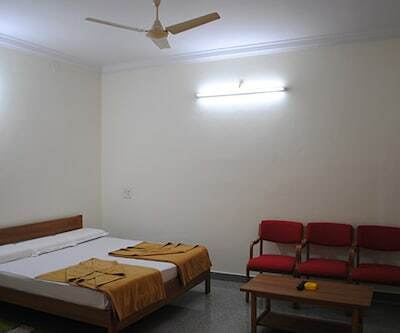 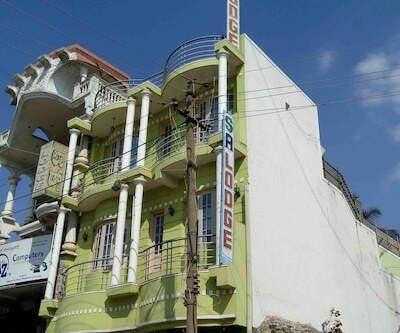 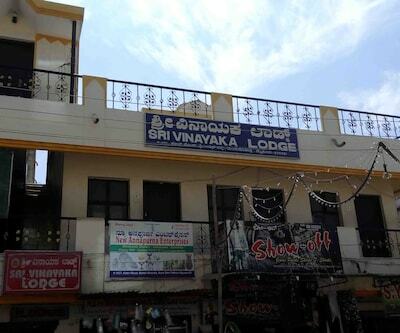 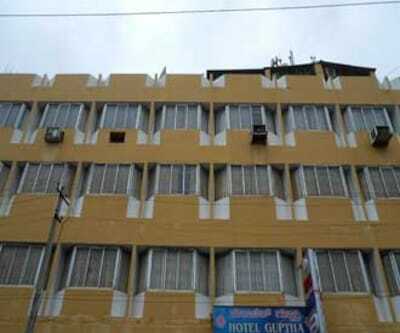 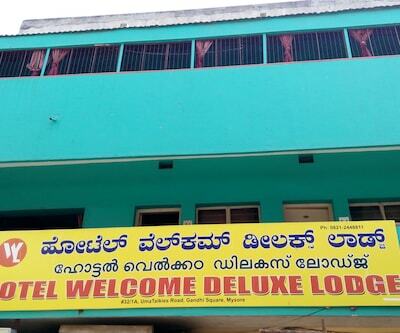 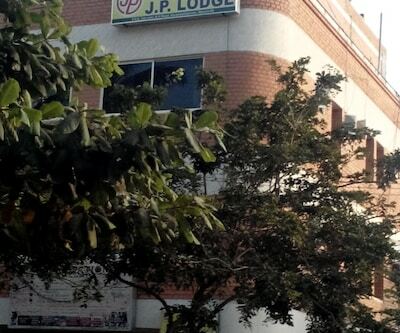 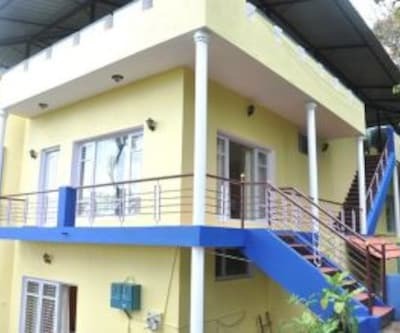 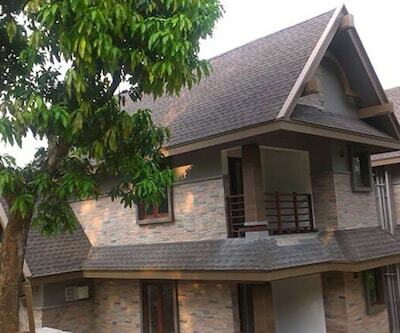 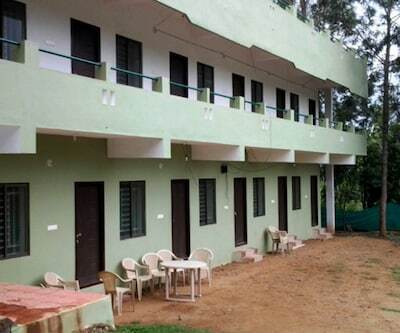 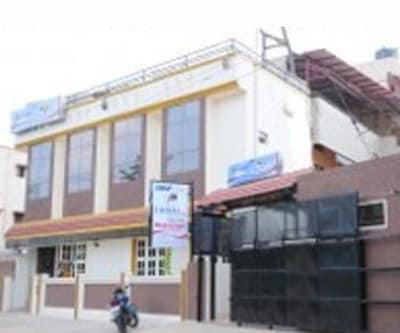 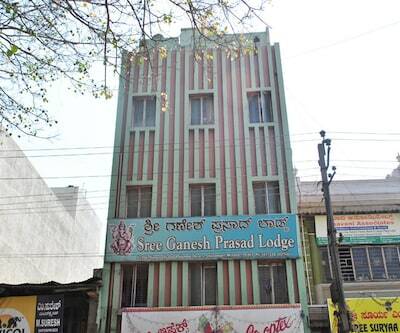 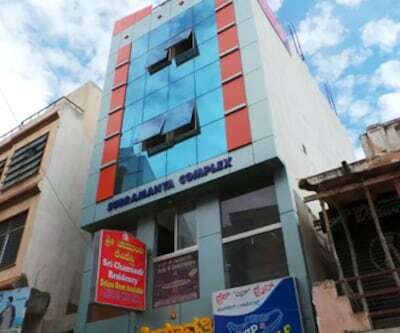 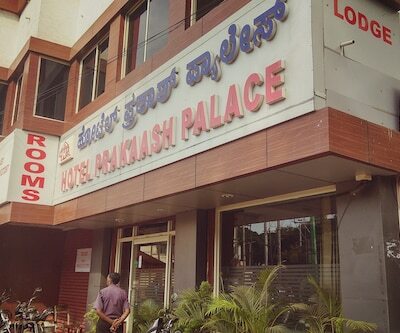 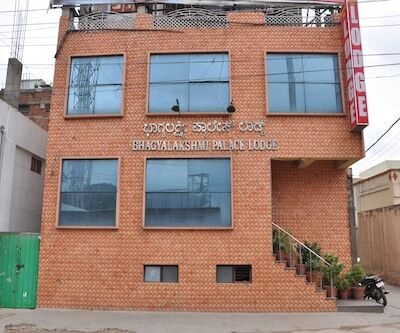 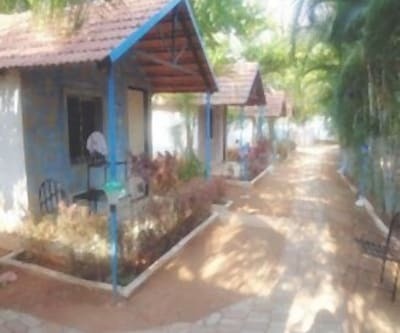 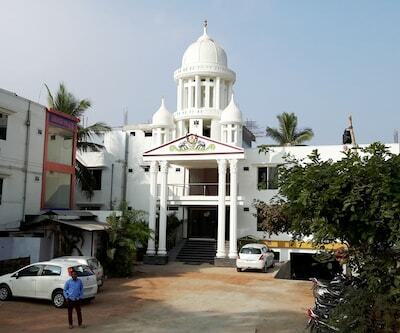 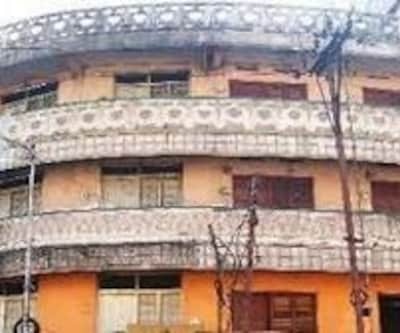 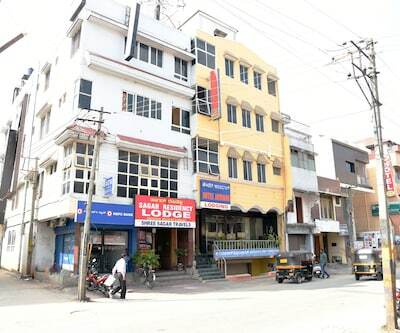 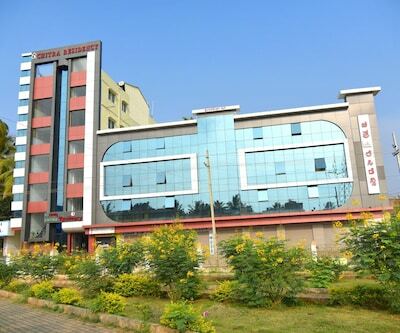 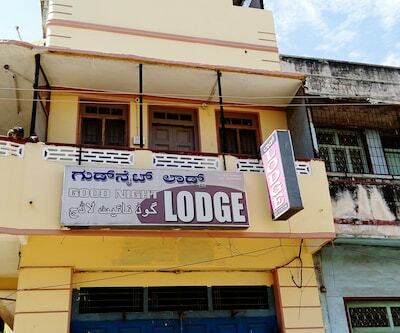 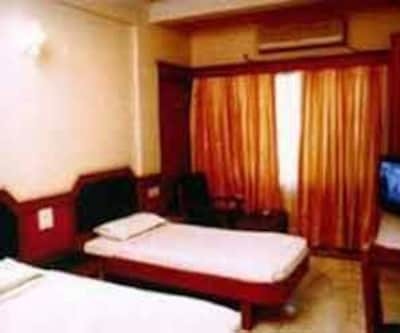 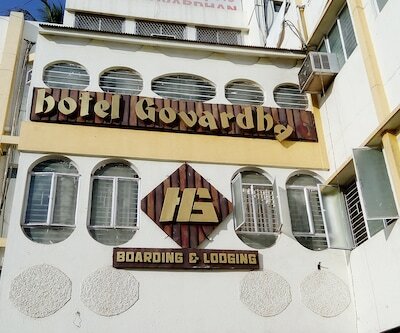 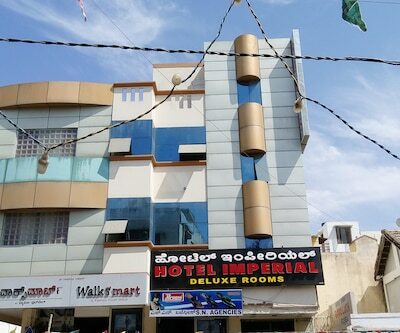 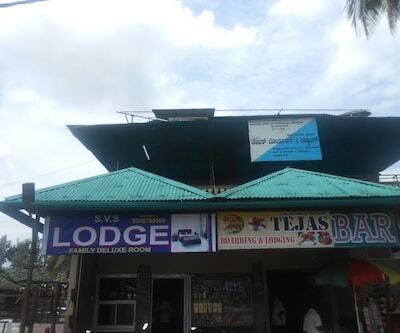 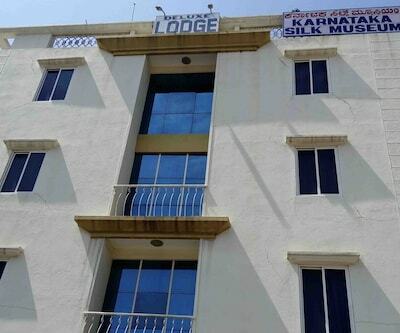 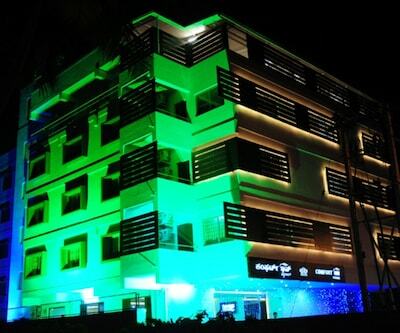 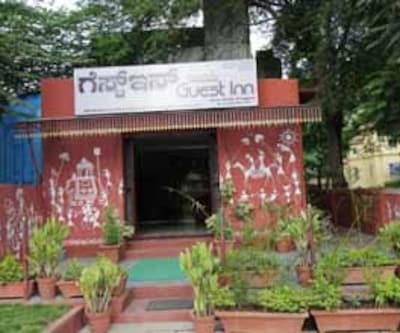 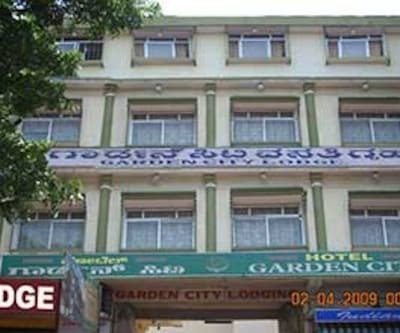 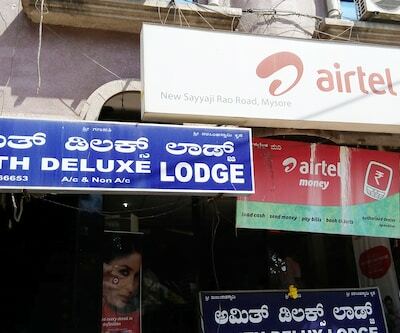 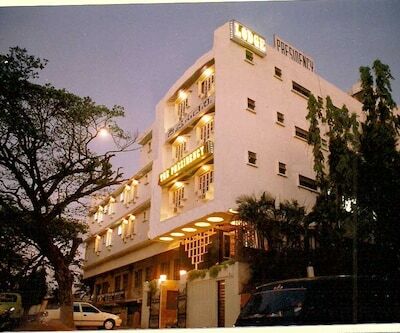 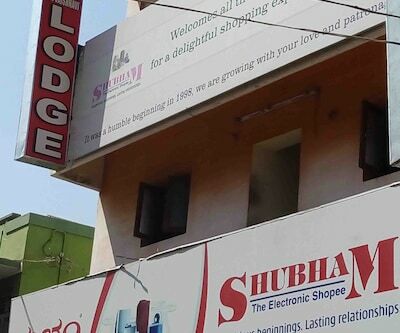 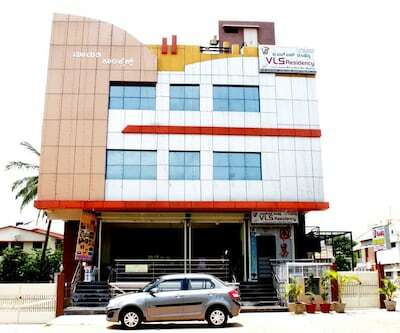 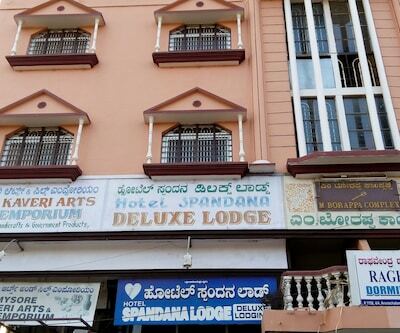 The Key point attractions near to this property are Mysore Palace, Mysore Zoo. 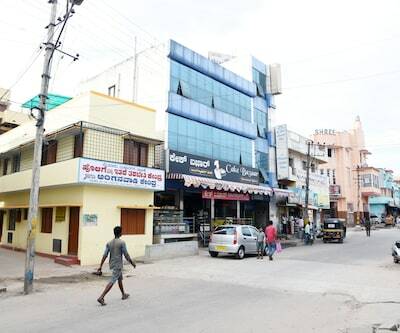 The railway station and bus stand are also at a distance less than 500 meters thus adding to the convenience of travelers.